Instead of pulling into any RV park, check out these ideally-located campgrounds in the U.S. that have stunning mountain and ocean views. 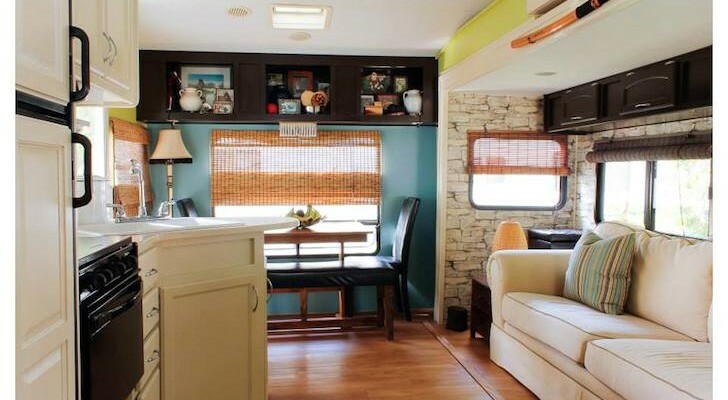 As RVers, we don’t really ask for much – just a good, working rig and even greater company. But let’s be honest: parking somewhere with front-row mountain and ocean views just makes your experience that much more delightful. How could you not love stepping out of your RV into soft beach sand, only a stone’s throw away from the water? Or to simply walk out and be greeted with up-close mountain views? Beautiful landscapes are a great reminder of why we love to travel. 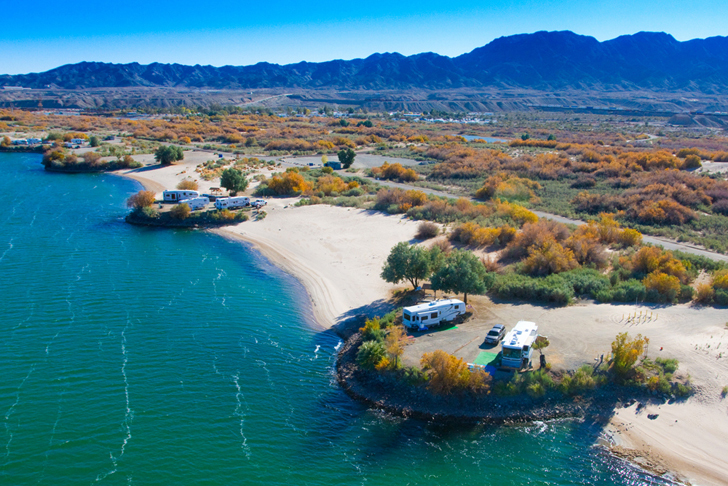 So we rounded up some of the highest-rated RV campgrounds, in the most picture perfect locations, that deserve their own special spot on your bucket list. Of course you’ll want to bring a camera, but nothing could truly compare to seeing these gorgeous parks in person. All of Florida’s white-sand beaches will give you serene views, but Camp Gulp in Florida’s Panhandle along the Gulf of Mexico has scenery that belongs on a postcard. Seriously – just the photo above from Trip Advisor could have “Greetings From Florida” text added to it, and put up on the shelf, and I would buy it. The sites at Camp Gulf vary on location. 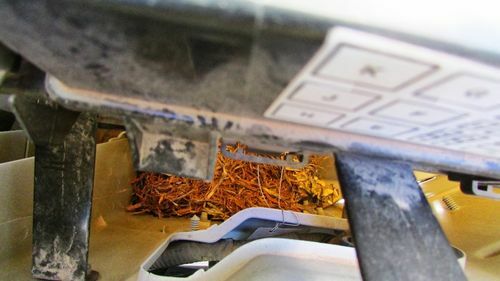 If you’re looking to fall out of your RV into the sand, and hear the waves in front of your door, go with one of their Beach Front RV Sites – complete with water & electric hook-ups (though pets are not allowed). Or you can go back one row, and still be right by the water in one of their Beach RV Sites, with full hook-ups and a stamped concrete patio. Up even further, they have pet-friendly Upper Park RV Sites with full hook-ups, located by the pools, activity and fitness centers. And their last option, North Upper Park RV sites, are the closest to the entrance, but still within walking distance to the beach. Learn more about Camp Gulf here. To be fair, it’s hard to stay anywhere in Alaska without being surrounded by impressive scenery. A hidden gem in Denali National Park, the Grizzly Bear Resort has been family owned and operated since 1968. Visitors can choose between staying in their cedar hotel, in their cozy cabins overlooking the Nenana River, or in any of their good old-fashioned RV and tent sites for a real Last Frontier experience. During your stay, browse their general store, gift shop, and liquor store, and grab a bite to eat at the Food Truck Court. All of their campsites are well-maintained and only steps away from their centrally located restrooms, where there are coin-operated hot showers, flush toilets, and sinks. 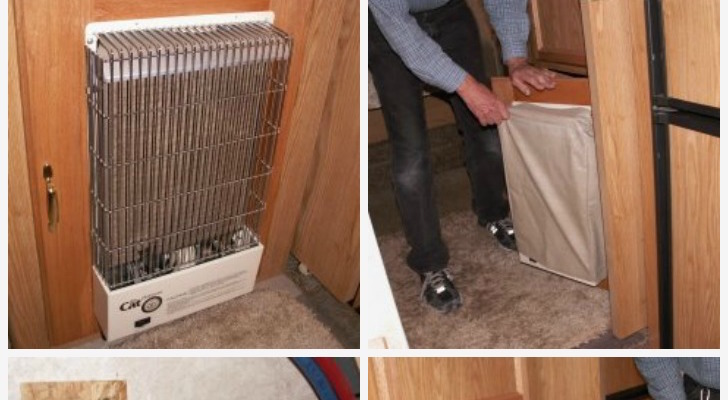 For RVers, they provide electric/water hook-ups, and dry sites, as well as a dump station and water filling station on-site. 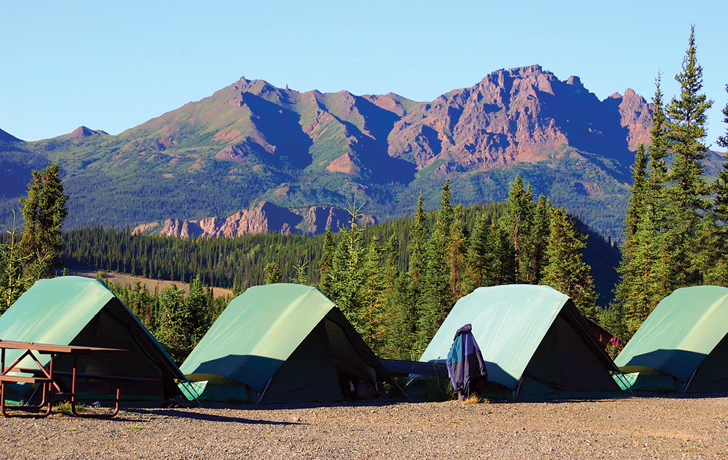 With their striking views of the Alaska Range, unbeatable location in Denali Park, and reasonable prices for RV sites at less than $45 a night, this campground is almost too good to be true. 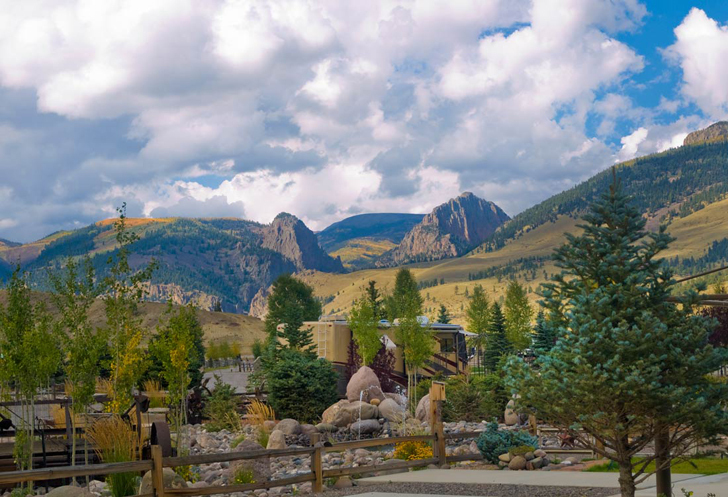 Could you imagine waking up to these views of the Rocky Mountains every morning? 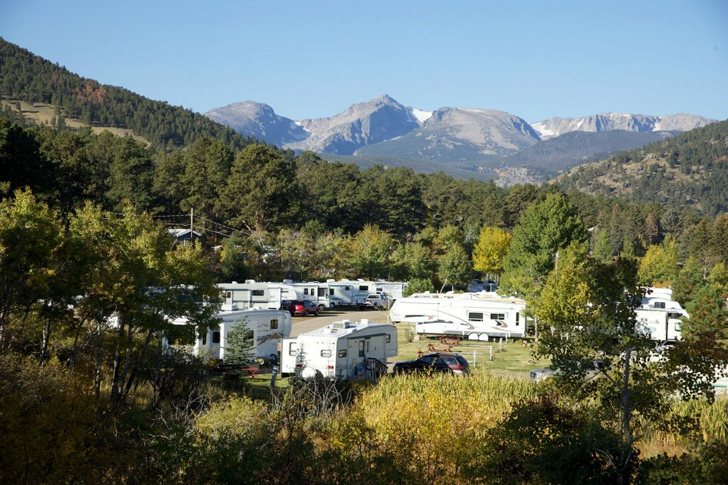 Manor RV Park – surrounded by streams, towering cottonwoods, and curious wildlife – offers nightly, weekly, and monthly spaces, only minutes from Rocky Mountain National Park. 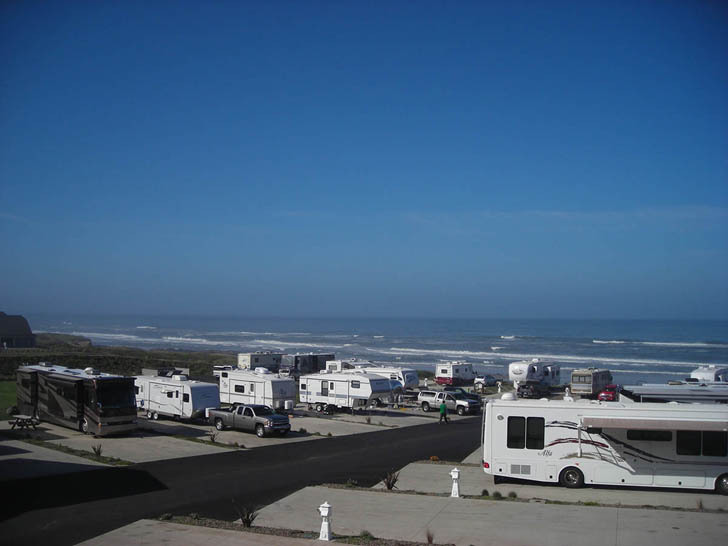 Just south on Oregon’s rugged coast, Sea Perch RV Resort offers travelers equally splendid views. They’re open year-round, with drive-forward and back-in RV sites and luxurious oceanfront villa rentals. 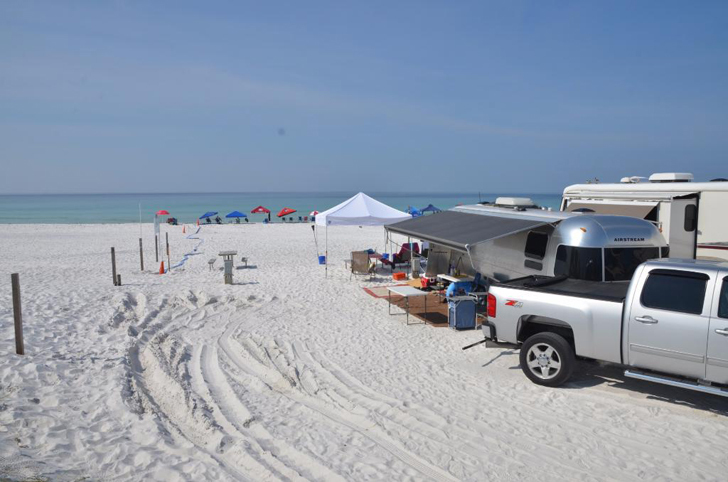 All of their RV sites are complete with full hook-ups, satellite TV, picnic tables, a Sea Perch Club card, and WiFi. Their Sea Perch Clubhouse is a cozy size, at about 3,000+ square feet. Visitors can relax in the sitting area, use the exercise room, kitchen, game room, big screen TV, coin-operated laundry, showers, or head up to the 2nd floor for an even more extraordinary perspective of the ocean. Set in Southern Colorado, among the San Juan Mountains and banks of the Rio Grande River, Mountain Views at Rivers Edge couldn’t be more appropriately named. 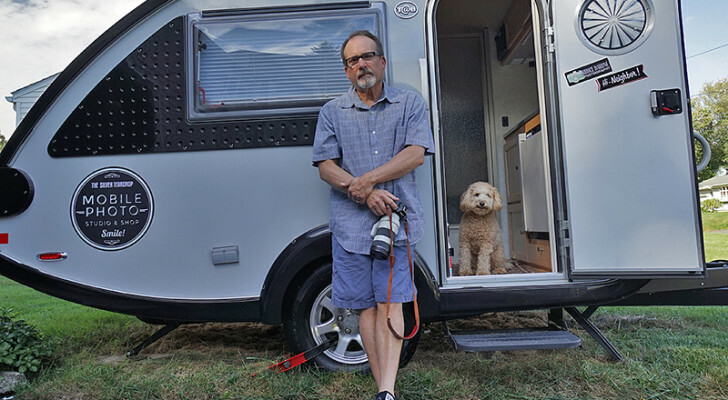 They have both daily and monthly RV spots, as well as cabin rentals, and amenities like a fenced dog run, trout pond, fitness room, and on-site gift shop. Outdoor enthusiasts can find plenty of opportunity in the area, with hiking, fishing, biking, golfing, and ATVing all within a close distance. Silver Strand is hard to beat when it comes to location. 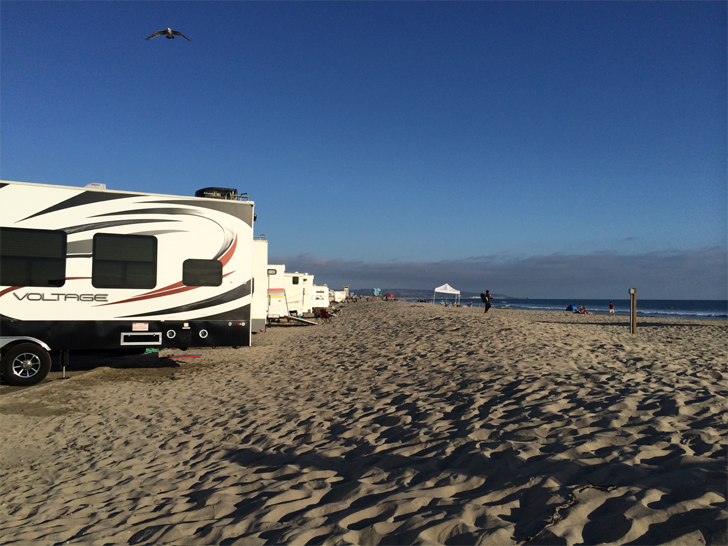 This sandy stretch of beach divides the Pacific shoreline and San Diego Bay, with swimming, picnicking, and a paved parking lot where RVs can stay overnight with bathroom & shower facilities. 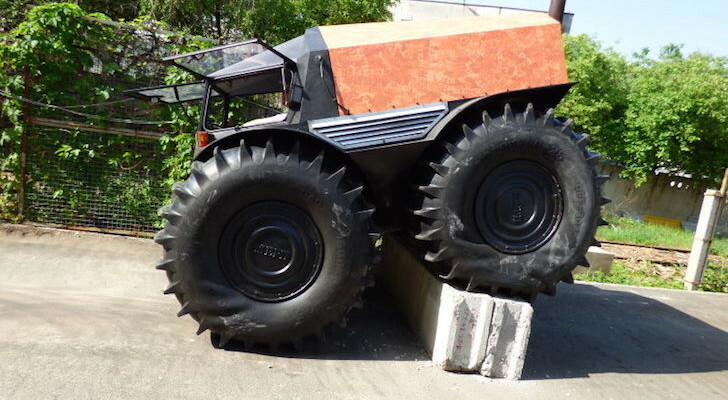 Of course you’ll want to park and stay for the whole night. The vibrant sunsets over the ocean in the evenings are just too beautiful to miss. 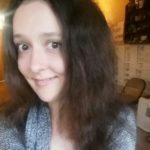 Read more on California’s state website. 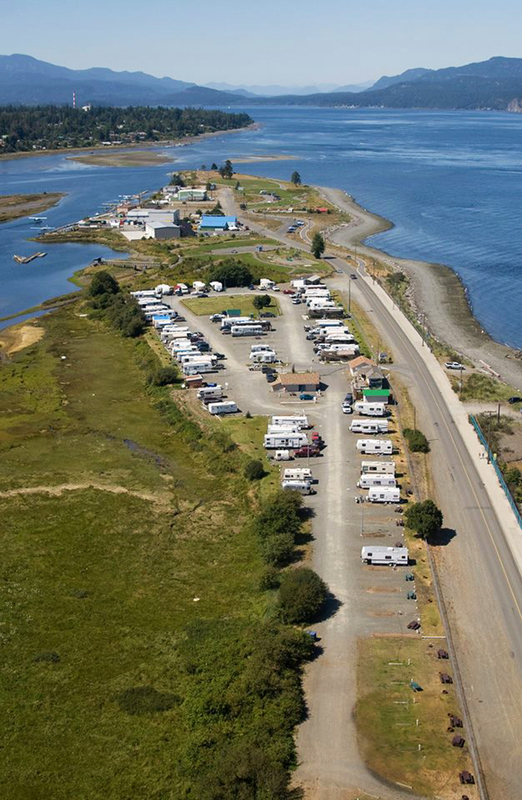 Up north in Canada, Thunderbird RV Park provides a scenic place to park on the Tyee Spit, between the Campbell River and Discovery Passage. They have both level pull-through sites and cozy newly-built cottages available all-year-long. 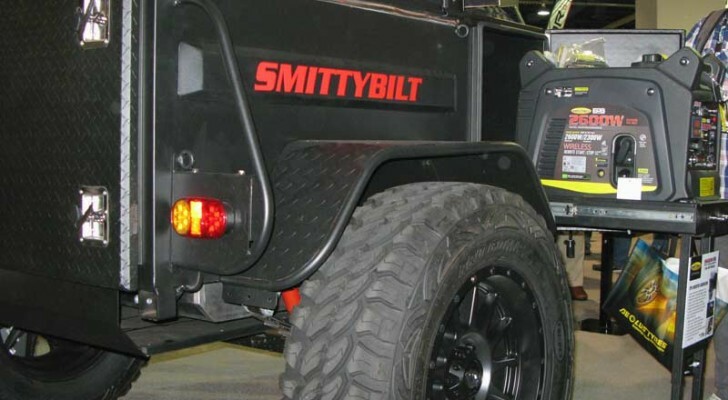 Their big rig friendly sites are easily accessible, and equipped with 30/50-amp electric service. 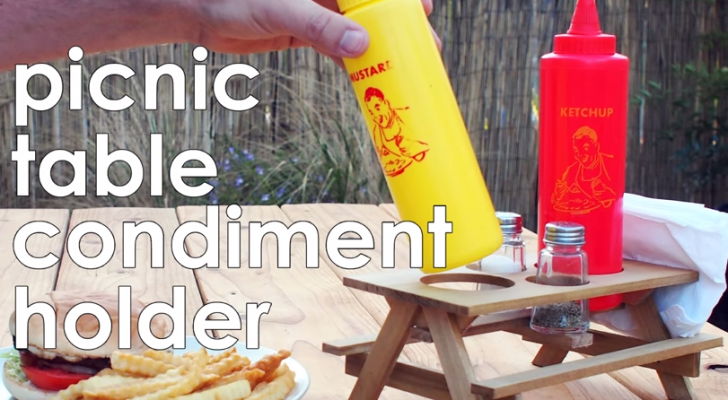 Plus, everything you need is all at hand. Shopping and a variety of fine restaurants are only a short 10-minute walk away, or you can head over to Discovery Pier, drop a fishing line, and savor a waffle ice cream cone. The Campbell River is widely known as a gateway to the north and west of Vancouver Island. A lot of guests like to use Thunderbird as a home base, and head out during the day to explore the northern island on Highway 19, or head west and take in the scenery along Highway 28. 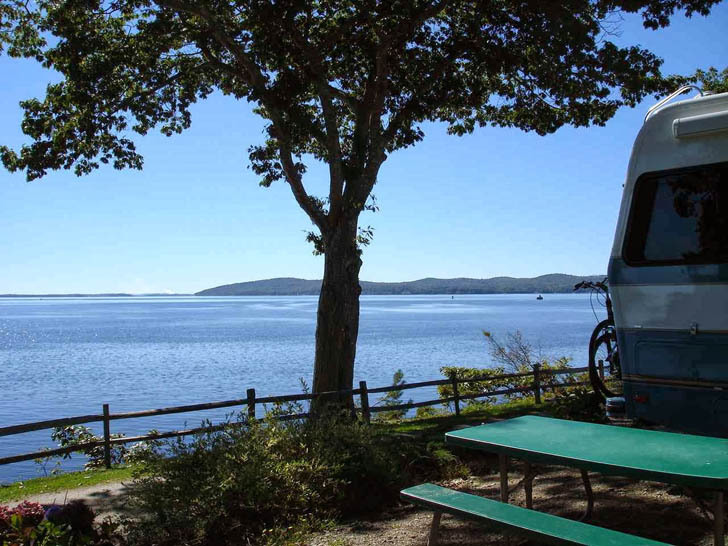 Moorings is one of the prettiest places for oceanside camping in Maine, along the beautiful Penobscot Bay. For RVers, they offer a variety of places to pull up by the water, including 8 premium oceanfront spaces, 31 standard ocean view sites, and 5 extra large pull-throughs. Each spot comes equipped with either 30 or 50-amp service, water hook-ups, a campfire ring, complimentary WiFi, and cable television. 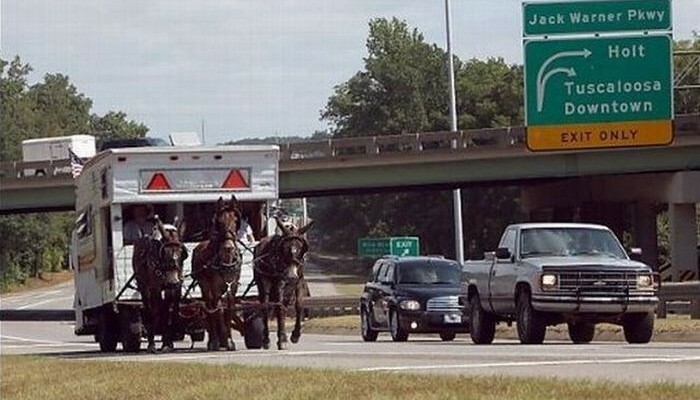 Ready to hit the road yet? Which one of these places would you like to go first? 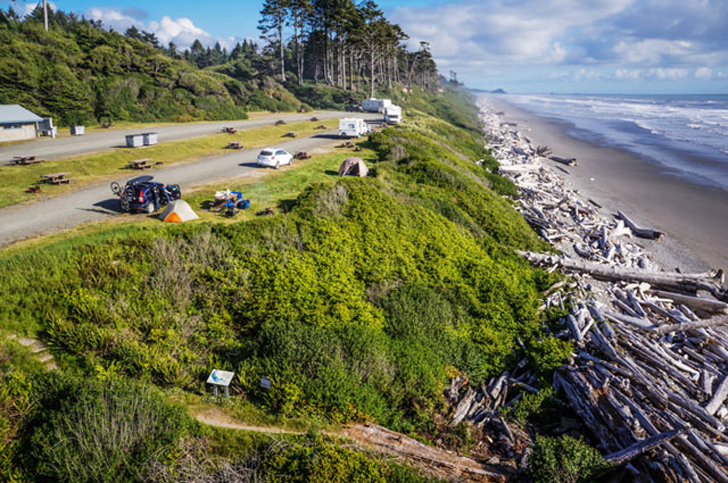 For more gorgeous RV parks, check out these 8 Breathtaking Parks Near The Coast.